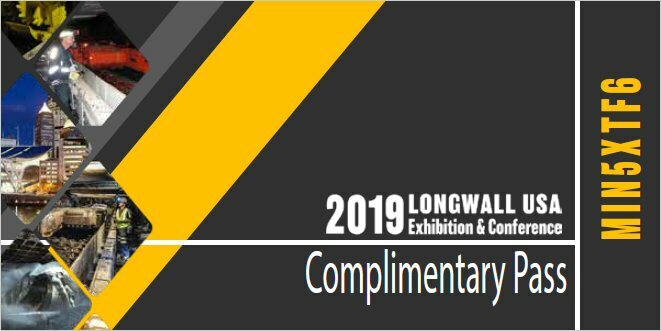 The two leading original equipment manufacturers (OEMs) for longwall mining equipment, Komatsu Mining Corp. and Cat Global Mining, will display products and services at Longwall USA, which takes place June 13-15 at the David L. Lawrence Convention Center in Pittsburgh, Pennsylvania. 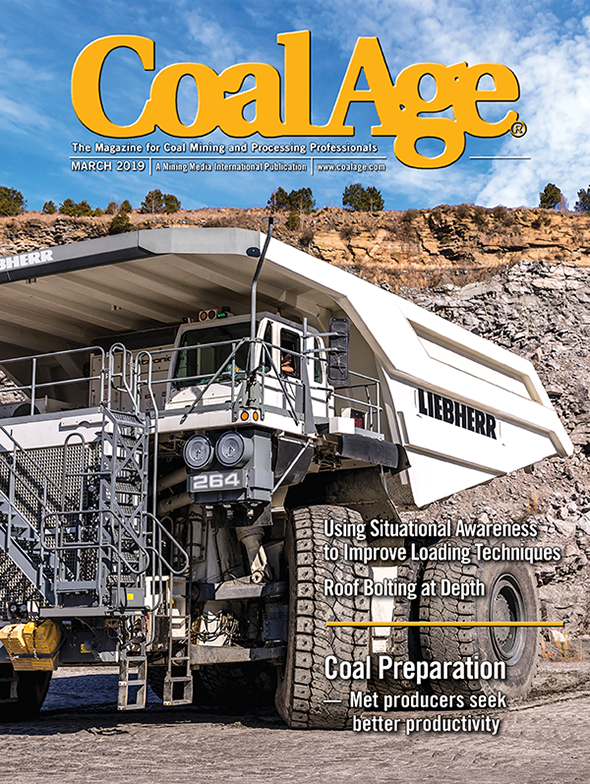 Cat Global Mining returns to Longwall USA with digital displays of its complete line of longwall products — roof supports, shearers, plows, face conveyors, stage loaders, drive systems and automation technology to optimize operations. The company will present advanced automation technologies that have played key roles in several Australian longwall mines attaining million-ton months. One mine exceeded 360,000 tons in a week. In addition to increases in productivity, integrating control of all longwall components increased equipment availability and reduced in-panel parts usage. Baldor Electric Co. recently announced the expansion of the Raptor tire coupling product line, designed to deliver up to 5.9 times longer coupling life, to include sizes E100, E120 and E140, with a maximum torque rating of 340,340 in.-lb. The Red Meters (RM) Series is a product lineup of highly accurate non-nuclear density meters. Coated with an abrasion-resistant liner to withstand rough and finely ground slurries, the RM3 is easily installed into the slurry pipeline. 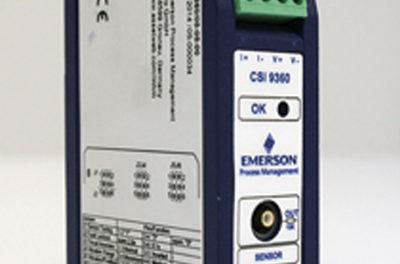 A Class 2 industrial laser reads passing materials continuously, which is then interpreted by the system’s custom-developed algorithm and fed into the Human Monitoring Interface (HMI). Density is calculated with an accuracy of 0.25% based on samples taken 50 times per second. The RM3 is far more than just a sensor. The HMI touchscreen output can be set to display different variables in numerical or graph form, including density, pressure, percent solids, totalized mass, and more. The RM3 is designed to accommodate an internal pipe bore of 2 in. to 60 in. in diameter with a maximum pressure of 600 psi. Replacing a nuclear meter with a RM3 increases accuracy readings by 2.5%, leading to immeasurable savings in time and money. Bel-Ray’s Molylube Open Gear and Rope Lubricant can be used in general industrial open gears, pins and bushings, chains, wire ropes, cables, drive chains and sliding surfaces. It has been specifically formulated for open gears, girth gears and rack and pinions, which are found in all types of equipment such as draglines, shovels, mills, kilns and stationary and mobile cranes. The Molylube Open Gear and Rope Lubricant, according to Bel-Ray, is a highly tenacious lubricant that ensures adherence to the gear teeth creating excellent resistance to throw-off and slinging.